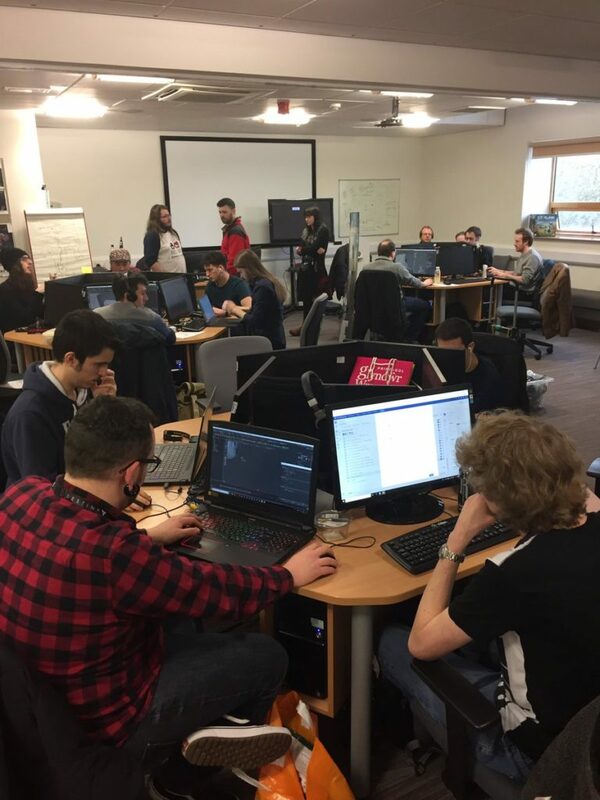 53% of our Round 4 companies plan to create additional PAYE posts within their companies in the next 12 months with another 20% already having added PAYE roles to their studios. 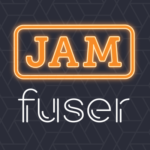 Jamfuser is a new game jam aimed primarily at would-be Tranzfuser 2019 applicants. 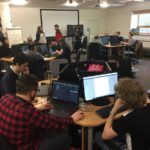 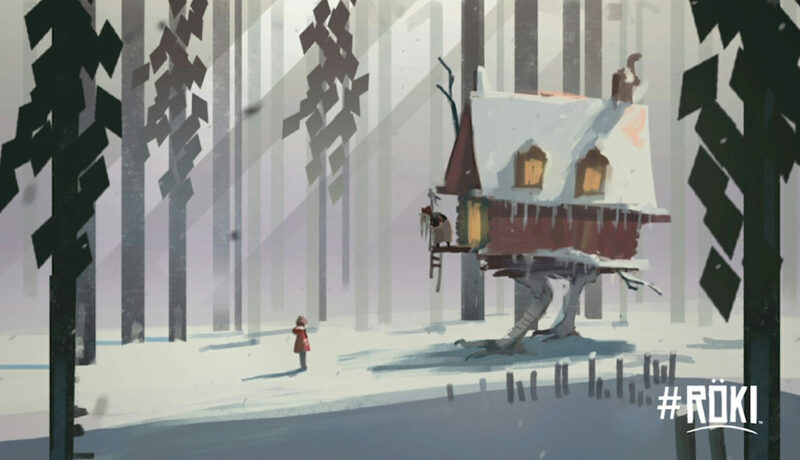 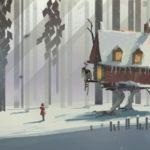 Scheduled to take place in March, the 72 hour game jam will run online and encourages teams to come together (whether remotely or not) to produce a playable demo in just 3 days. 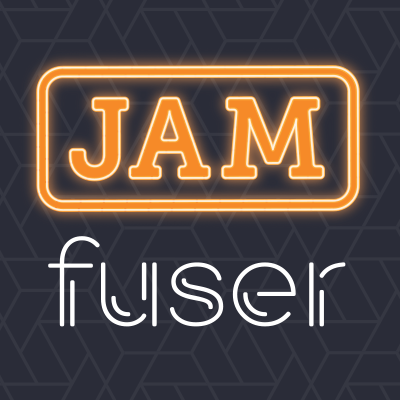 Jamfuser organisers will put a selection of themes around which the game jam will be based out to vote amongst teams that have registered to take part. 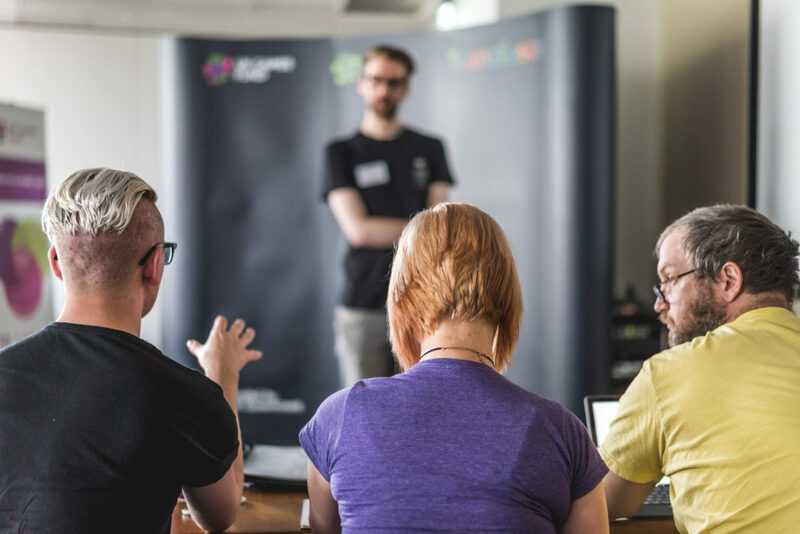 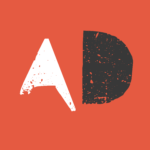 The latest round of funding is designed to support early-stage projects that need further time for the development of ideas and pitching materials. 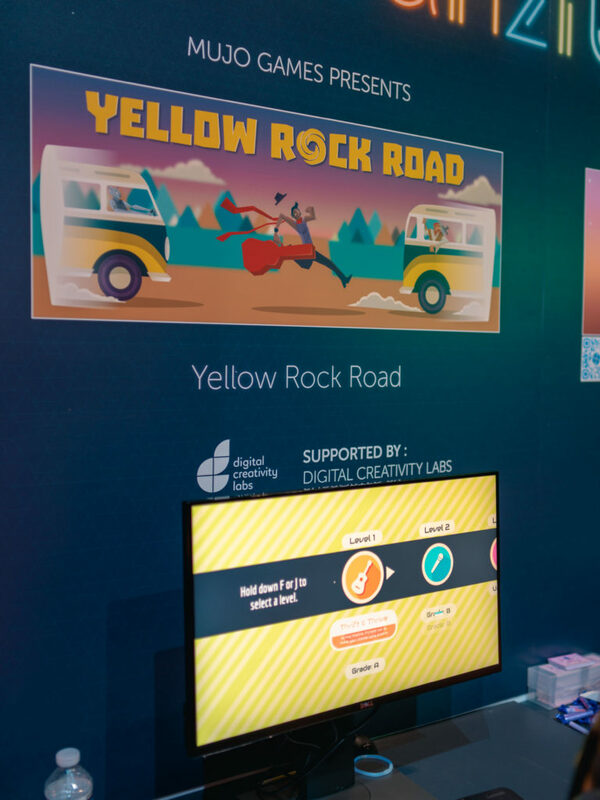 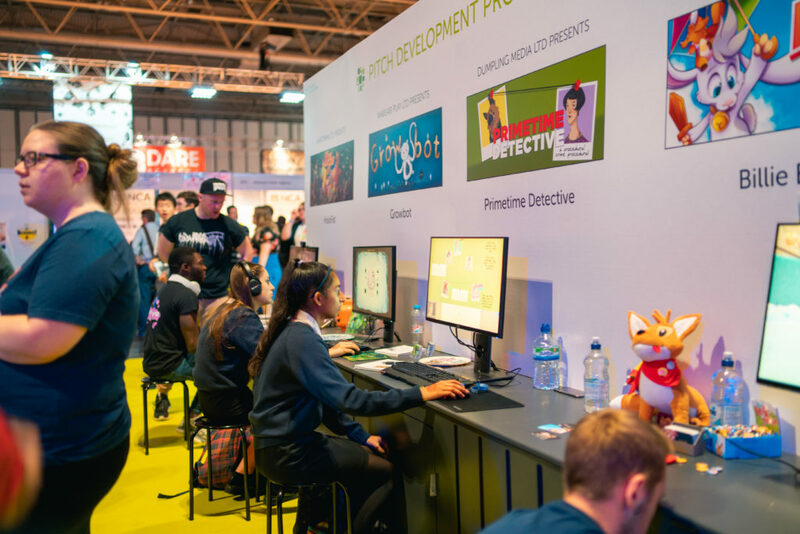 Participation in the consumer games show later in the year provides a clear deadline, as well as the opportunity to gain all-important feedback from the public and industry. 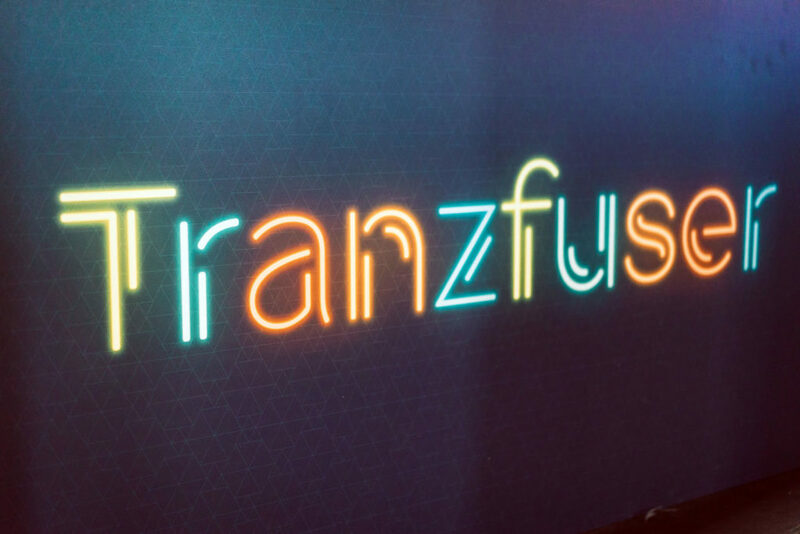 These awards are truly authentic. 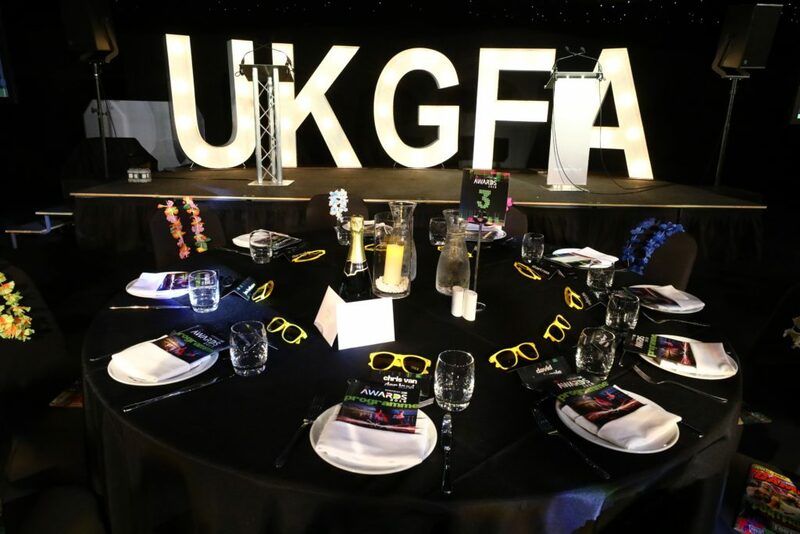 Here we are recognising the creative talent within the community who have achieved good things.